The Hutchinson Overide is a fast-rolling dual-tread gravel tyre that’s perfectly suited to the mixed terrain that comes with a typical gravel ride. These two treads have been designed to optimise performance, handling and comfort in all conditions. 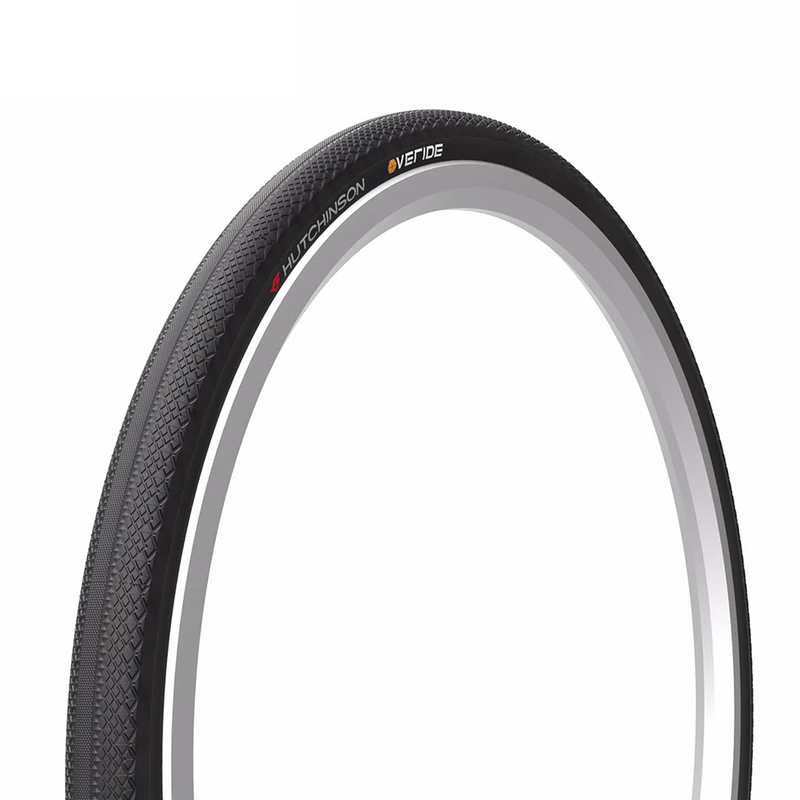 The Overide is tubeless-ready and features a hardskin (HS) textile grid reinforcement to help resist punctures and tears as well as a high-quality casing for a better defection capacity on roads and paths.